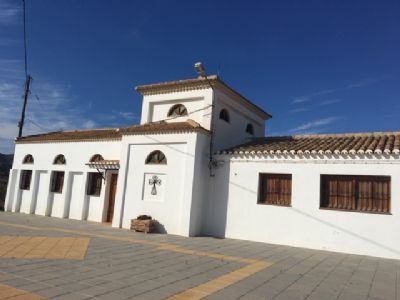 A service is held in the Village Church and Community Centre at Llanos del Peral, near El Cucador, each Sunday at 11:00 am. For those who know the area the Church can be found a few kilometers after passing "La Vida" restaurant and "The Attic"
The service alternatively will take the form of Holy Eucharist or Morning Worship. North 37° 23.165` West 2° 01.760"